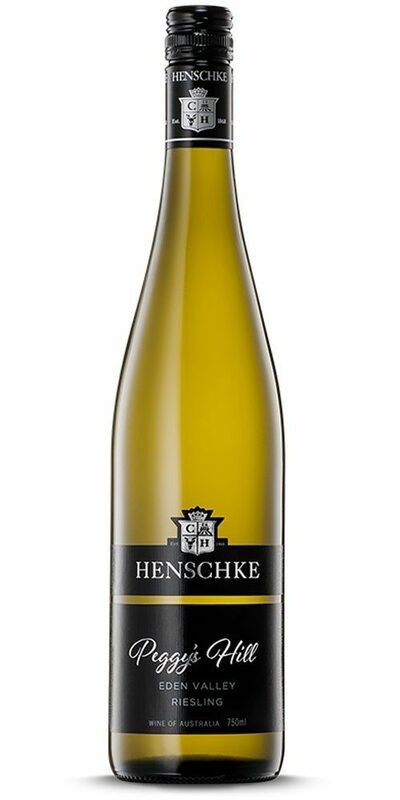 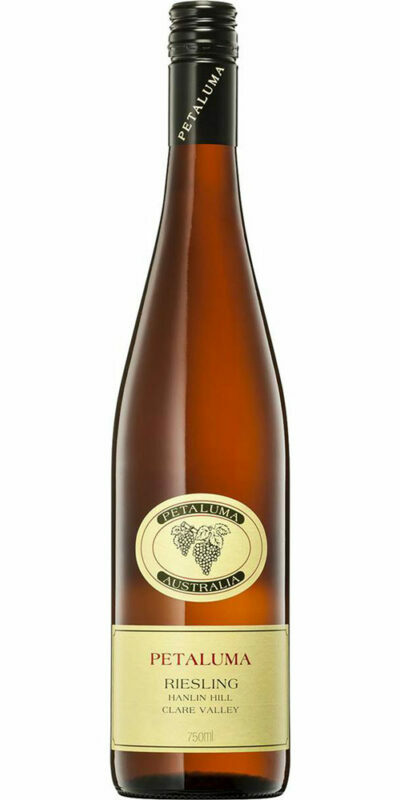 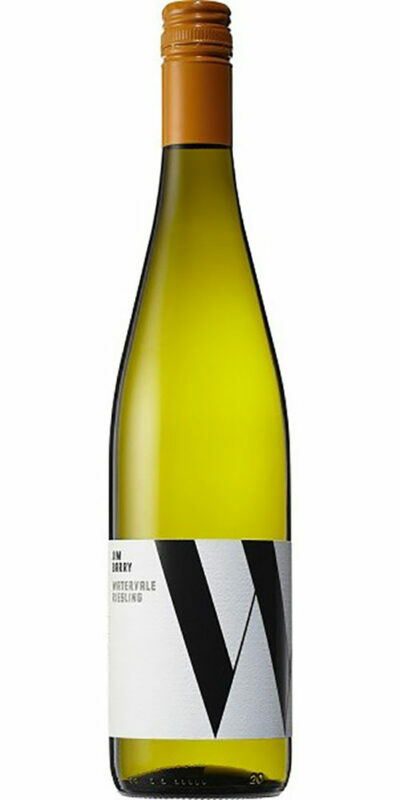 From Eden Valley, Henschke Peggy’s Hill Riesling displays a colour of gold struck through with green, and offers classic lime and mineral aromas with a touch of gooseberry. 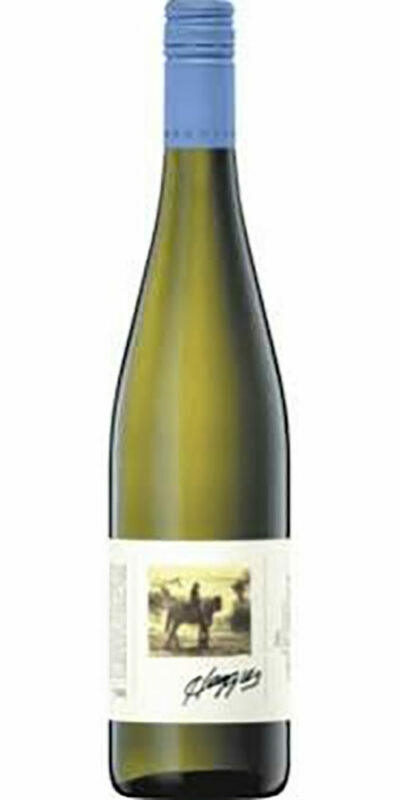 Rich and full-bodied, the citrus and tropical fruit flavours are underpinned by crisp acidity. 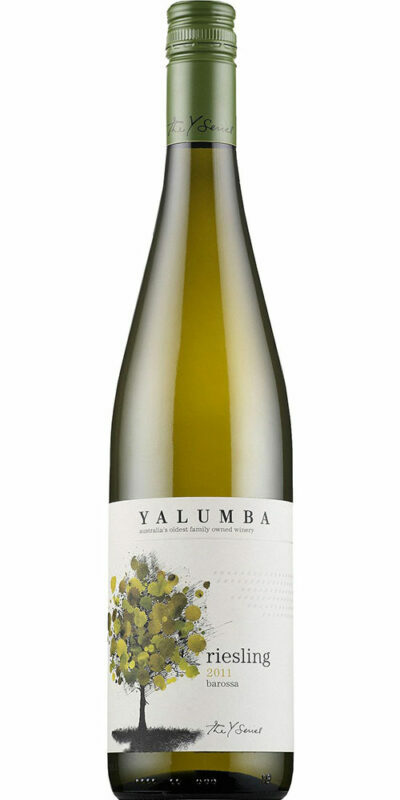 A brilliant accompaniment to pan-seared prawns or scallops.